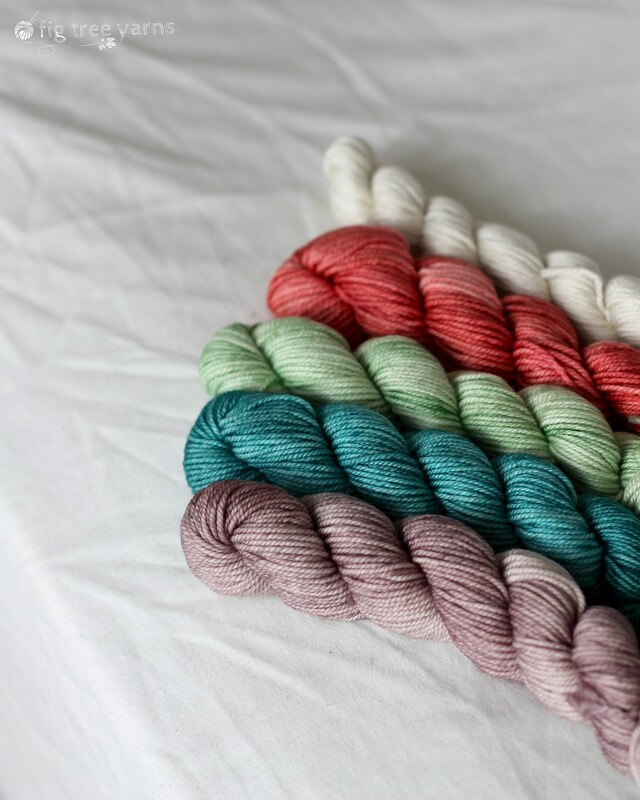 The much loved Anzula Squishy has met its ‘mini-me’ with the Squishy Skeinettes. 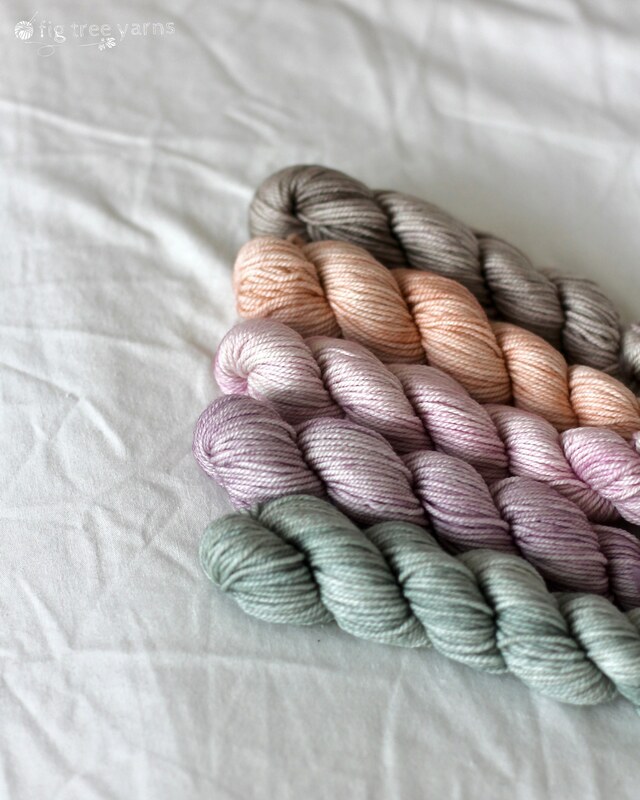 The 5 skeins of merino, cashmere and nylon superwash blend are super soft and springy, just like their full skein counterparts. 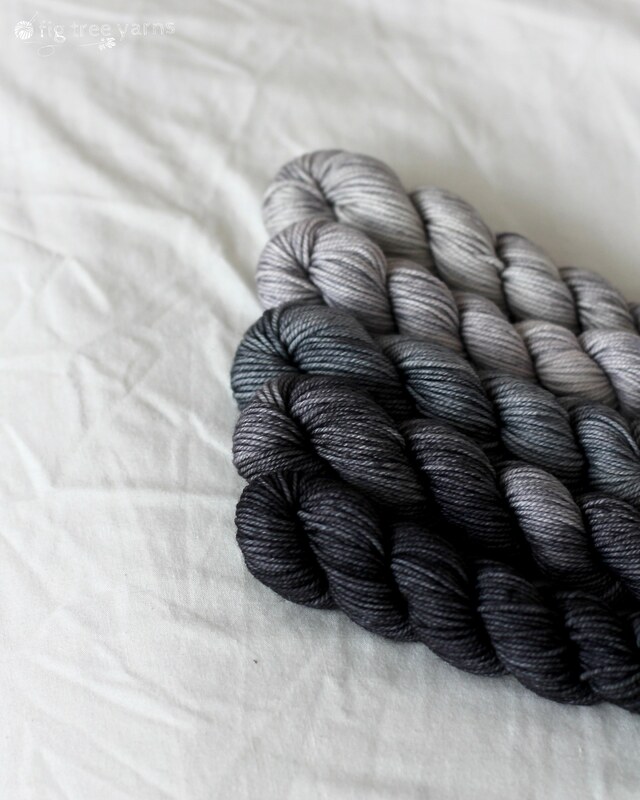 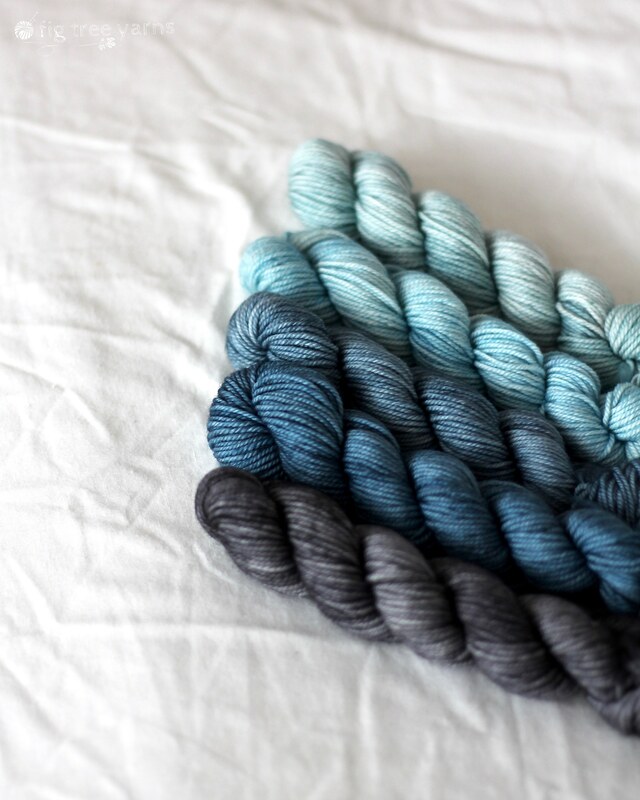 These sets of small skeins are perfect for all of your colourwork dreams. 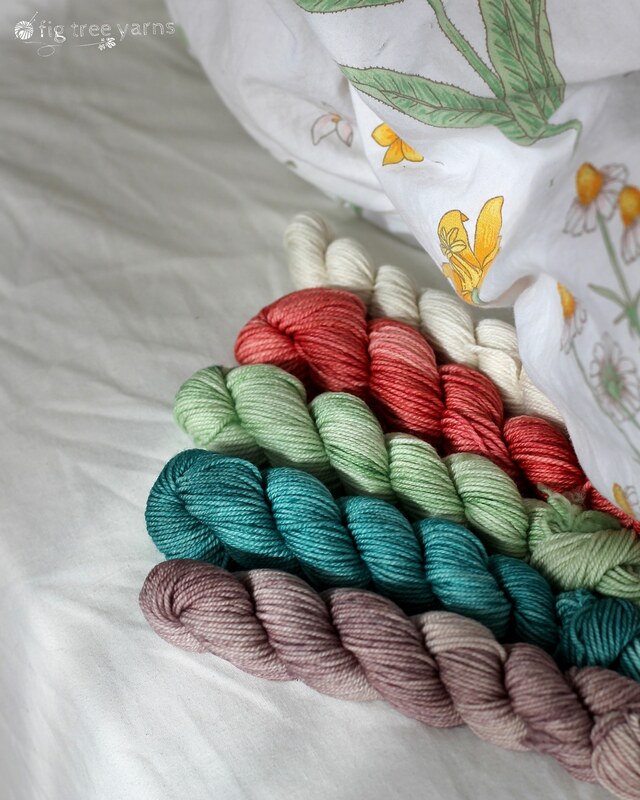 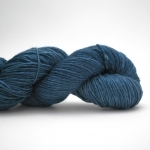 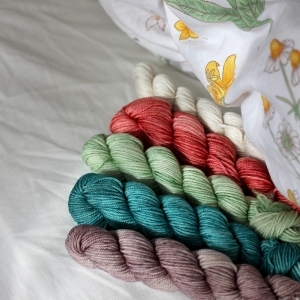 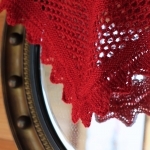 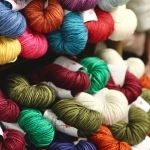 Each is a collection of 5 stunning colourways that will coordinate perfectly in any project. 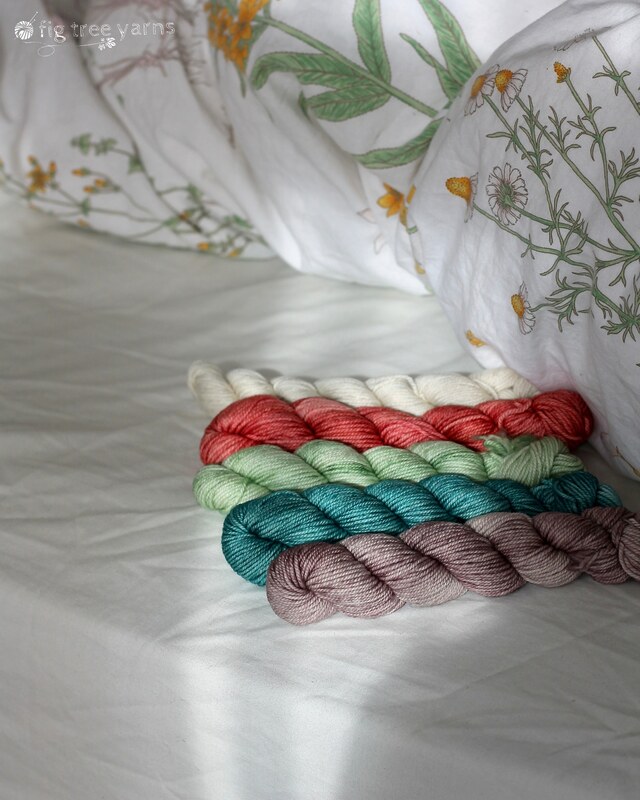 In each set, you will get 67 yards each of 5 colourways. 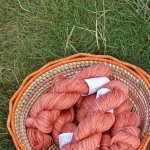 The total yardage for each set is 335 yards. 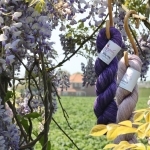 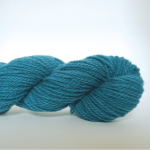 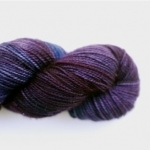 We also stock the full sized Squishy skeins here in a wide range of colourways.